Knee walkers are a type of medical equipment which allows you to stay active while you’re recovering from an injury below the knee. This could be a tibia or fibula fracture in the leg, a fractured or sprained ankle, a tendon or ligament injury, a foot injury, or some other type of injury causing pain or swelling that makes walking difficult. 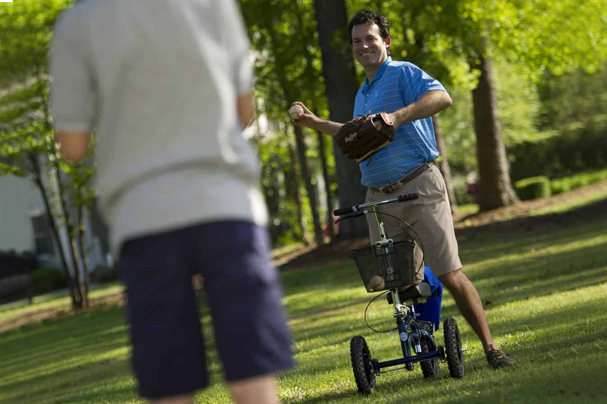 A steerable knee walker provides a comfortable, pain free alternative to crutches, and is ideal for individuals who are recovering from foot surgery, fractures, sprains, amputations and ulcers of the foot. 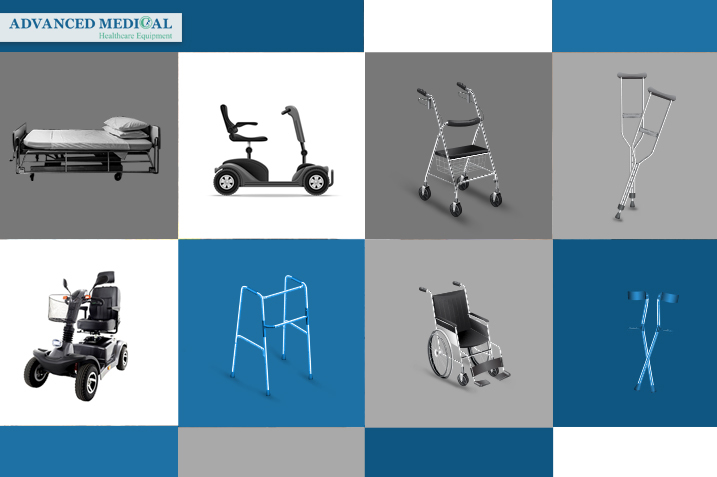 This innovative and stylish medical equipment can increase your maneuverability for getting around. One of the best features of a knee walker is how easily the unit folds without tools, making it easy for travel, storage, or just getting around. 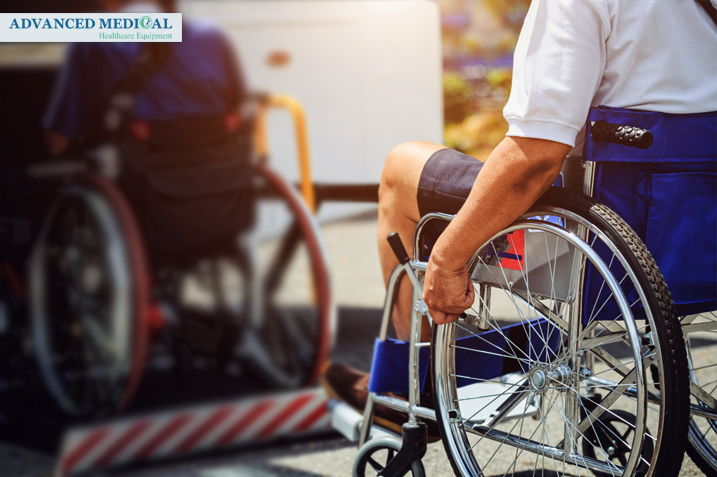 In this blog, we are going to introduce you to a model of knee walkers which is suitable for people who are recovering from an injury, operation, or joint related issue. At last, we have to say, if you want to rent or buy this knee walker you can visit our website or you can purchase it online. Advanced Medical is located in West Vancouver and we provide a wide variety of home healthcare equipment services for you. Just give us a call now! We are at your service.